Watch live games alongside hundreds of thousands of other players around the world. Now you can choose your preferred view: first- or third-person, bird’s-eye, or ground views. Got a favorite player? Want to see how how a Widowmaker expert gets into position on each map? Our new viewer lets you lock onto any player you want. You can easilly flip between player views and other custom views. It’s all in your hands. Had to miss the game? Don’t worry, our replay system has you covered. 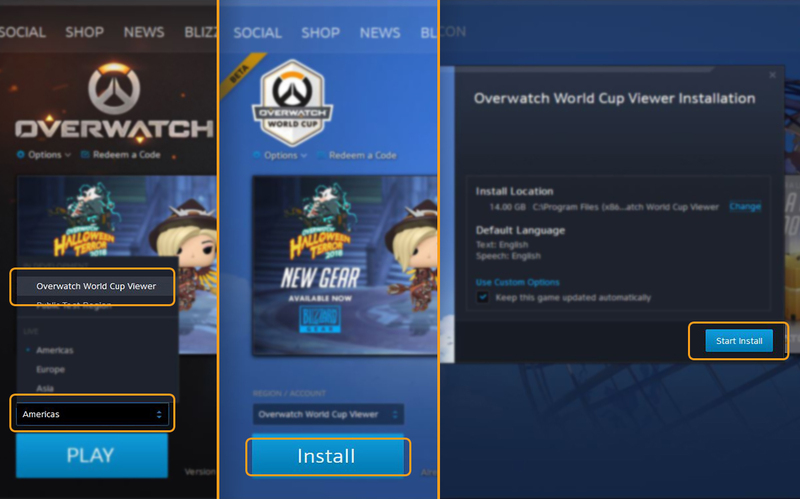 Overwatch World Cup replays will be available for a month after each match first airs, so you can analyze as many games as you want during the feature’s beta test run. The complete list of shortcuts can be found in-client under Options > Controls > Spectate. 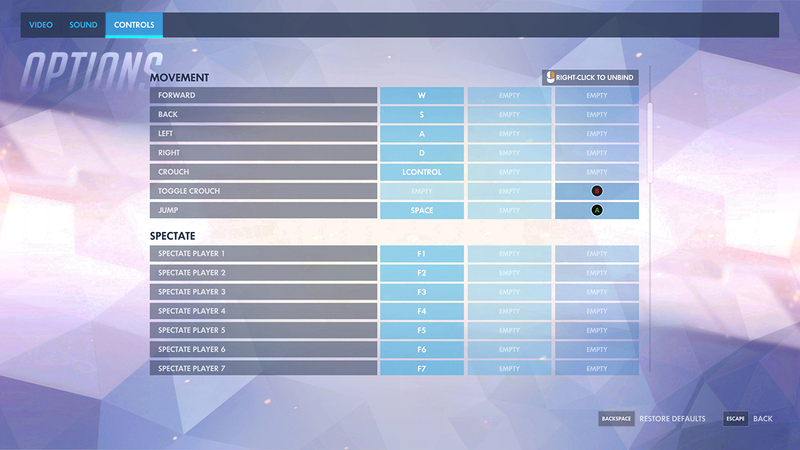 These shortcuts are fully customizable, similar to any other keybind in Overwatch. So, you’ve mastered the movement shortcuts and camera jumps. 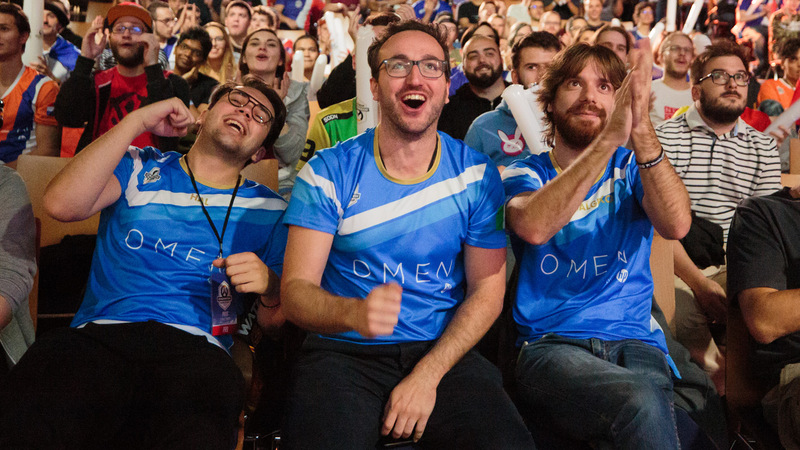 Now here are a couple of pro tips from Overwatch League observer Maikol Brito on what he looks for during games and how to capture epic replays. If you're interested in learning how a player plays a hero, make sure to spectate them—but also spectate the enemy counterpart to understand the differences in their playstyles. 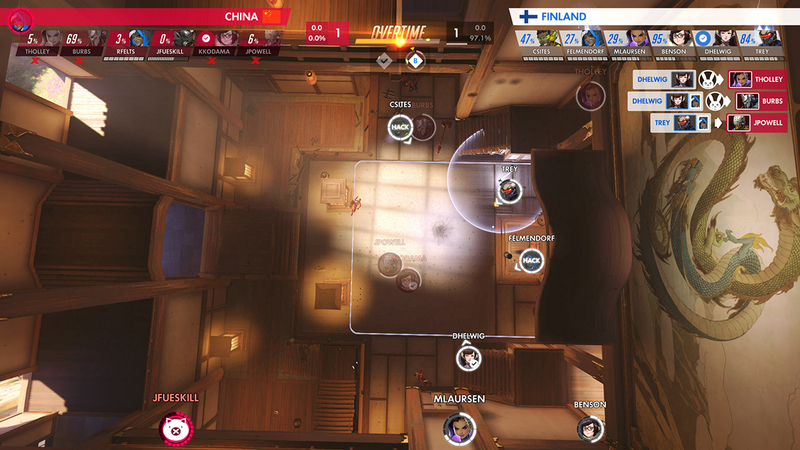 Using the map overlay to watch the game can help you understand how teamfights unfold in detail. The individual hero icons provide status indicators that tell you exactly what is occurring to that player. If you're creating highlight footage for videos, don't overuse slow motion. For maximum effect, slow down only the impactful moments of a play or teamfight. Please note that this feature is still in beta. 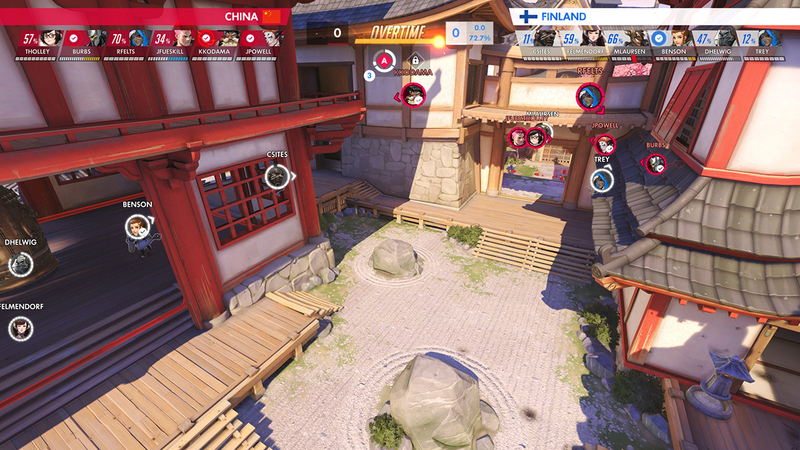 By beta-testing the Overwatch World Cup Viewer, you’re helping us develop the technology that will allow us to bring this functionality to additional platforms in the future. As such, we’d like to know your thoughts and feedback and ask you to report any bugs at the bottom of this page. Now that you’ve read all about the new feature, make sure to tune back in for the first Overwatch World Cup match, live at BlizzCon starting November 2! Here’s the complete schedule of matches, livestreams, rosters, and more.